With decree 25 March 2019, n. 22 the Italian government outlines the measures that will apply if the UK leaves the EU without a deal. In particular, articles 14 refers to the residency rights of British nationals and their NON-EU family members living in Italy, and article 15 refers to Italian citizenship applications. 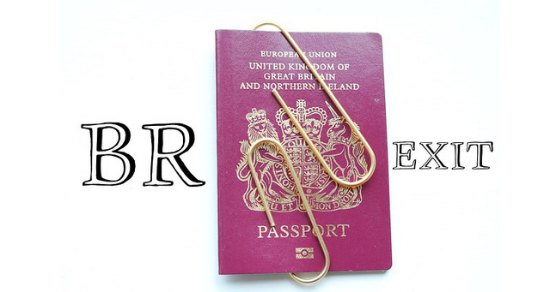 if at the date of Brexit you have regularly resided in Italy for less than 5 years, you can apply for a residence permit “for residency” (“per residenza”), valid 5 years. Starting from January 1, 2021, UK citizens and their NON-EU family members who do not comply with the above provisions will be subject to the same sanctions applicable to all noncompliant NON-EU nationals. UK citizens who are regularly residing in Italy since at least 4 years at the date of Brexit shall be entitled to apply for Italian citizenship until December 31, 2020, while applications filed after this date shall be processed under the same regulations applicable to all other non-EU nationals.